With the weather finally cooperating and the sun being brighter and hotter than ever, we narrowed down the never ending list of reasons why we love spring to a final three. So keep reading to get excited for the rest of this amazing season! After a long, cold, snowy winter the sun has finally decided to make its long awaited appearance. The sun has been out and about most days lately and we are loving it! Feeling it’s warmth on our vitamin D-lacking-skin is something we have been waiting for months! The sun is screaming our name and we are wanting outdoor adventures more now than ever! REI has everything we need for any season’s adventures, but buying some new equipment for the warmer weather always seems a little sweeter. 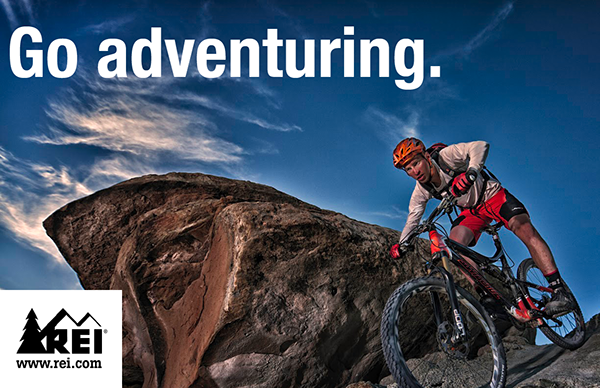 Stop by REI today for this spring’s adventure gear! 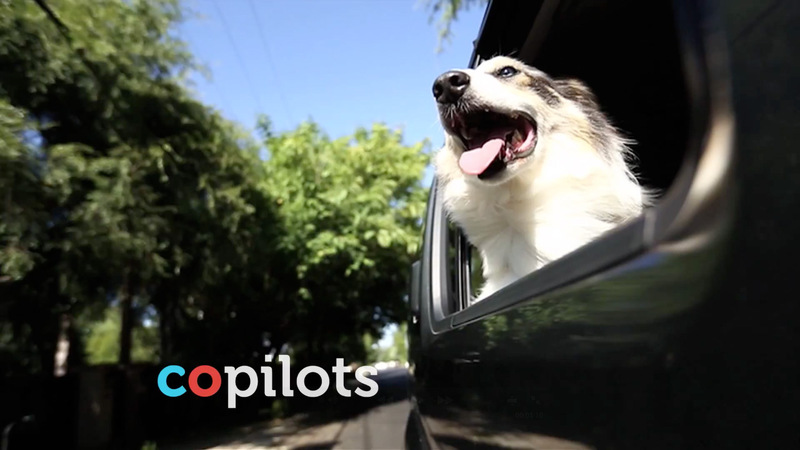 Since the weather is finally working to our advantage it’s only right to share our love of the outdoors with our fluffy friends! Take your sidekick for a walk or adventure to the park! But not before stopping at Petco for all the necessities! A shiny new toy, cute little sweater, or some fun new accessories to celebrate spring will do the trick! Spring is certainly a fairly perfect time of year weather wise. Not too hot, not too cold, some days call for a comfy pair of flip flops and others our old friend the jean jacket. Once the suns out and we start feelin the heat, all things fashion change. We start to show some skin and wear less layers! Goodbye heavy winter jacket, hello cute leather jacket and floral season! TJ Maxx is definitely a necessary stop before we hit spring full fledge. Gotta pick up a few little things, like a new cute dress, some open toed heels that go with any outfit, or something for the house that has those perfect pastel shades of mint green, powder blue, and baby pink! Lets not forget dressing up your eyes. 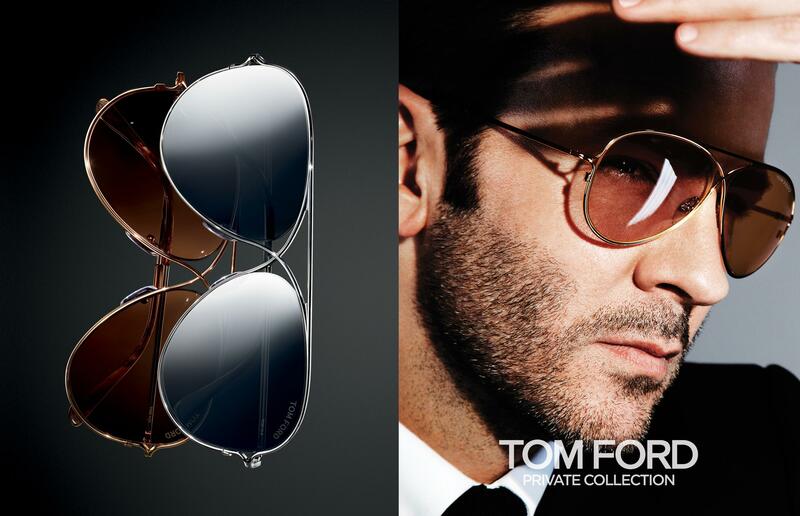 Bling Eyewear has every option possible for glasses and sunglasses, including designer shades. Guys, we’ve got you covered too. It’s time for some spring cleaning, that means time to maybe trim that long winter beard. Gents has a special offer happening now; enjoy 20% off all products! Ideal Image also has a few specials happening just in time to get us all beach body ready for summer. Some current promotions include, 25% off Coolscuplting, 25% off Ultherapy, and 60% off Laser Hair Removal. Call them today for a free consultation! One last thing we love about spring is food! The warm comfort food choices from winter are tasty, but once the weather warms up, our food gets cooler. Who doesn’t crave a smoothie or ice cream on the first warm spring day. And what better place to go than Cold Stone Creamery! Stop by and try their new seasonal additions: Cherry Cherry Quite Contrary or Peachy n’ Dreamy. 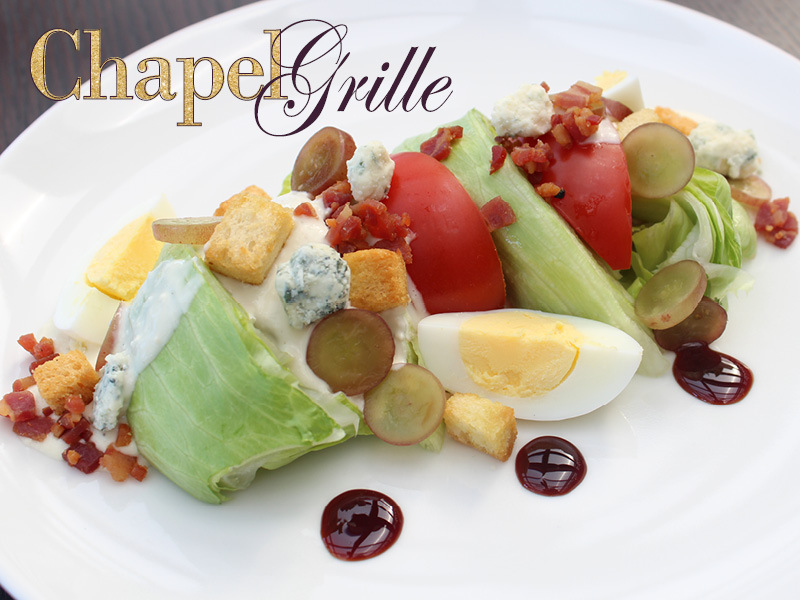 Another favorite stop is Chapel Grille! Every day there is a different deal for you to enjoy. Like Half Off the Bar Menu, Date Night Wednesdays, or Ladies Night with Martini Specials. With their patio opening in the next couple weeks, you can’t go wrong with some classic al-fresco dining this season. 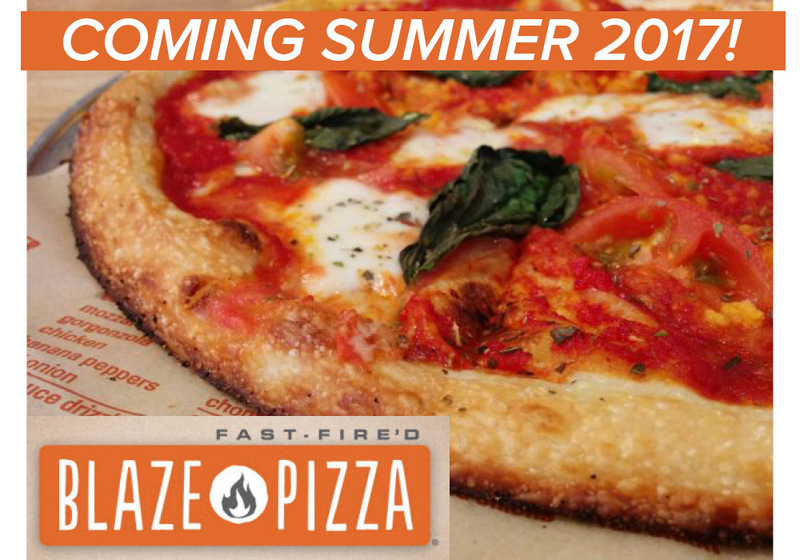 Last, but not least, spring brings us closer to summer, which means Blaze Pizza finally opening!